The Infographic History of the World, created by Valentina D’Efilippo and James Ball, consists of various infographics with accompanying commentaries. 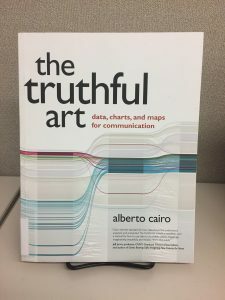 You can find this book and read it at Scholarly Commons, near our other infographic and visualization books! You can also check it out from a nearby library! “The story of the last 4,000 years is one of nations being founded, breaking apart, going to war, and coming together” (D’Efilippo & Ball, 2013). For those confused why this is a problem, “nation” is a very modern term and concept so that’s a serious anachronism. Why is the theocracy symbol notably non-Western and not used for the English Civil War, which was apparently about republicanism? A history of the “Net” that doesn’t mention Minitel. First flight goes to the Wright Brothers. No mention of Santos-Dumont or the controversy (for everyone who noticed that inexplicable early aircraft cameo at this year’s Olympic opening). The book is very Anglo-centric. I’m suspicious anytime Luxembourg wins something. Are they really the biggest drinkers or how does their small population make this data less meaningful? “Absolute number of cannabis users by region” Absolute? Really? This number is based on UN figures, and the actual website for United Nations Office of Drugs and Crime says these figures are estimates (Kunnen, 2017). These are NOT “absolute,” I’m sure the estimates are good but the authors need to be careful with language. 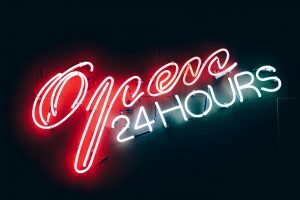 Overall, not enough information on where and how a lot of the statistics were generated and why we should trust those sources. Yes, there is an appendix on the back that explains this to some extent in tiny text but not helpful for people who just glance at the infographic and assume it’s giving us useful information about the world. Emphasizing form over function — much like the new Macbooks with so few ports they are practically landlocked — many of the infographics fail to present the information in a way that is appropriate for what they are trying to present. For example, the Mona Lisa paint by numbers probably would have been more effective as a timeline. Maybe I’m just too attached to the idea of timelines being well on a line or perhaps maybe the spiral depicted on the book’s cover art. Some of the infographics have way too many things going on and are trying to make too many points at once. The colors on the mental illness brain are too close (and I can’t imagine how that would look to someone who is colorblind), and there are other examples where the colors are very close and render the infographic pretty, but hard to actually use to learn something from. Finally, the authors’ claim of “not trying to be political” / “this is just for fun” is no excuse for not being thorough especially with information targeted to the public. Full disclosure or not, artists and journalists still need to be careful because what people see can influence the way they think about things. Infographics are not a neutral presentation of information, certain choices were made, and audiences need to think about who made these choices and why. Not as bad as some of the examples on this Visual Literacy and Infographics blog post, but still problematic. Please, do not be reckless when making infographics! To learn more how to create infographics of your own check out our Savvy Researcher workshop: Introduction to Infographics Using Piktochart! 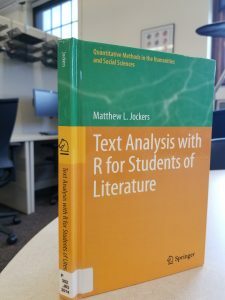 If you are an undergraduate interested in conducting research and becoming information and visual literate there is an entire set of classes in the history department for this through SourceLab. 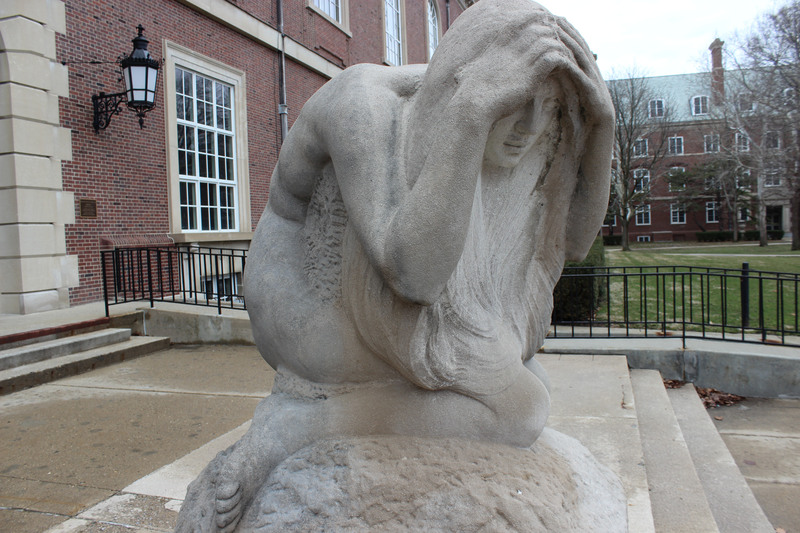 Take a look at their schedule or talk to Professor Randolph to learn more! 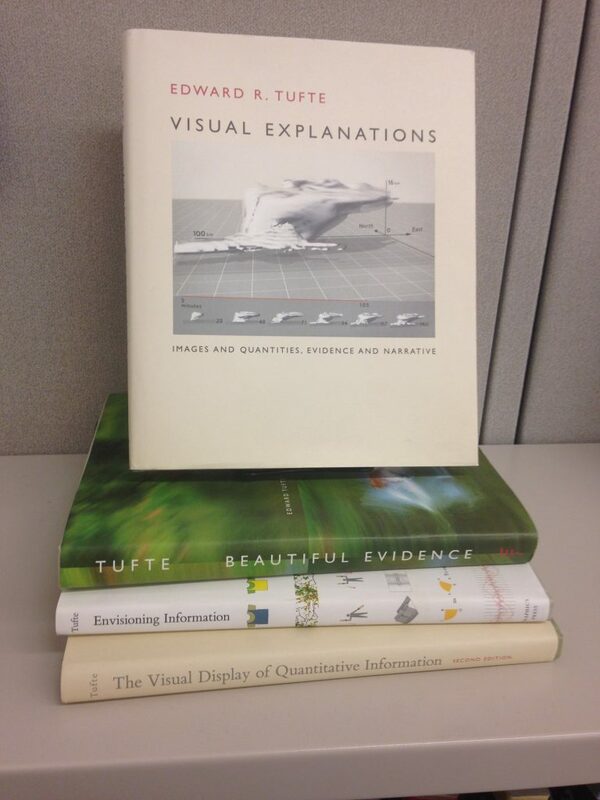 I recently read Visual Explanations: Images and Quantities, Evidence and Narrative by Edward R. Tufte. This is one of the books available for perusal in our Scholarly Commons non-circulating library. 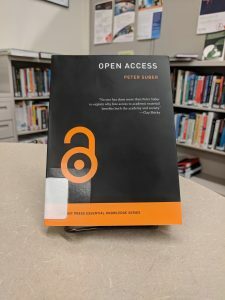 Books from our non-circulating library can be read in the Scholarly Commons, but not taken out of the room. 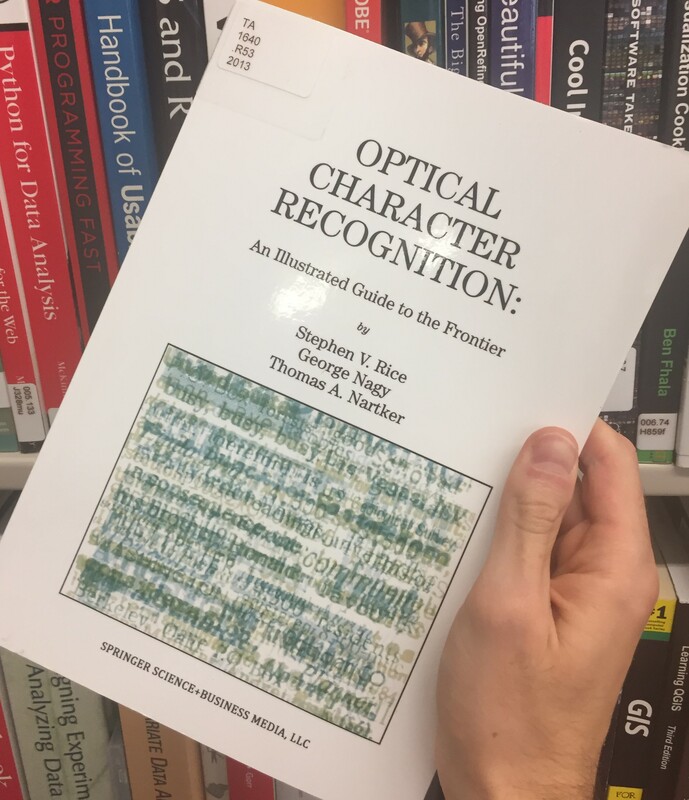 There are four other copies of this book in the University of Illinois library system; though, at the time of writing, all other copies are checked out. So, while you cannot check our book out, you’ll always know that it’s there! 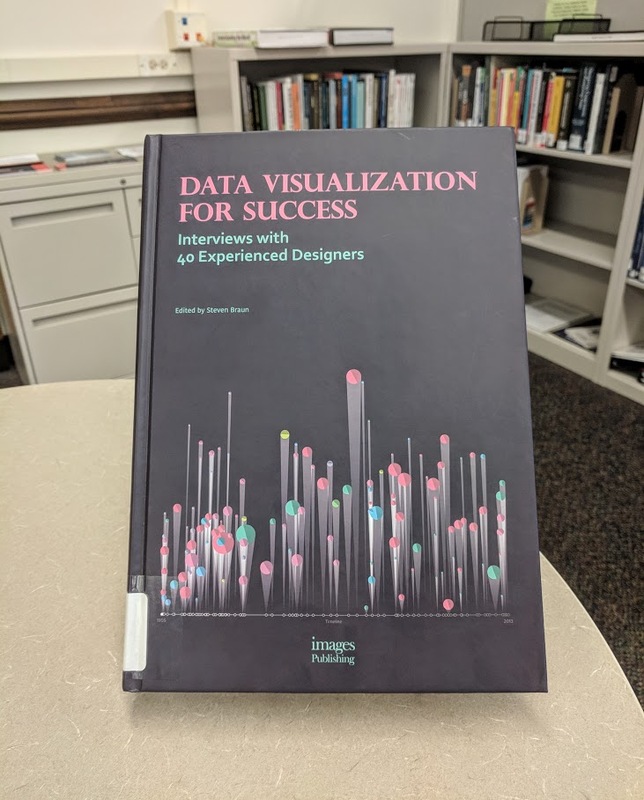 A bit about the author: Edward Tufte received his Ph.D. in political science from Yale University and taught at Princeton and then Yale, where he is currently a Professor Emeritus. 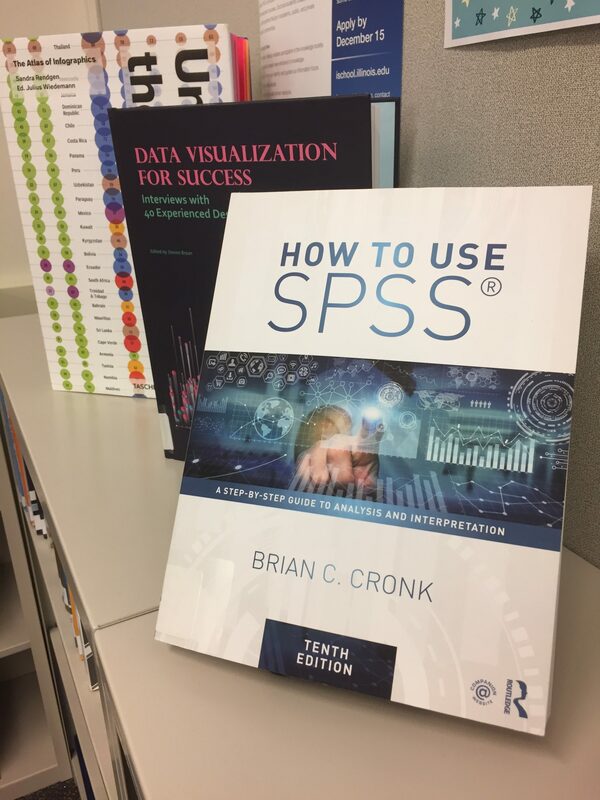 He taught courses on statistical graphics, information design, and research methods among others. [i] In 2010 President Obama appointed Tufte to the Recovery Independent Advisory Panel “to advise stimulus board officials on how to better explain the complexities of the economic stimulus to the general public.”[ii] Tufte is also an artist and has a tree farm and sculpture garden in Connecticut. I was fascinated by Visual Explanations right away. At the beginning Tufte spotlights two instances of displaying and analyzing quantitative evidence with real-world, life-or-death consequences. The first is the successful mapping of an 1854 cholera epidemic in London by Dr. John Snow that led to the discovery that cholera spread through contaminated water. The second is the weak, unconvincing presentation of data that failed to convince NASA to postpone the Challenger Space Shuttle launch in 1986 and led to deaths of 7 astronauts when the shuttle exploded. I have no background in data visualization and so had never even thought about how the arrangement of a chart can misrepresent information, and in some cases have such dire consequences. The examples that he chose to illustrate his points were gripping, and the book is extremely well-written and easy to understand. Visual Explanations is also just a plain beautiful book. 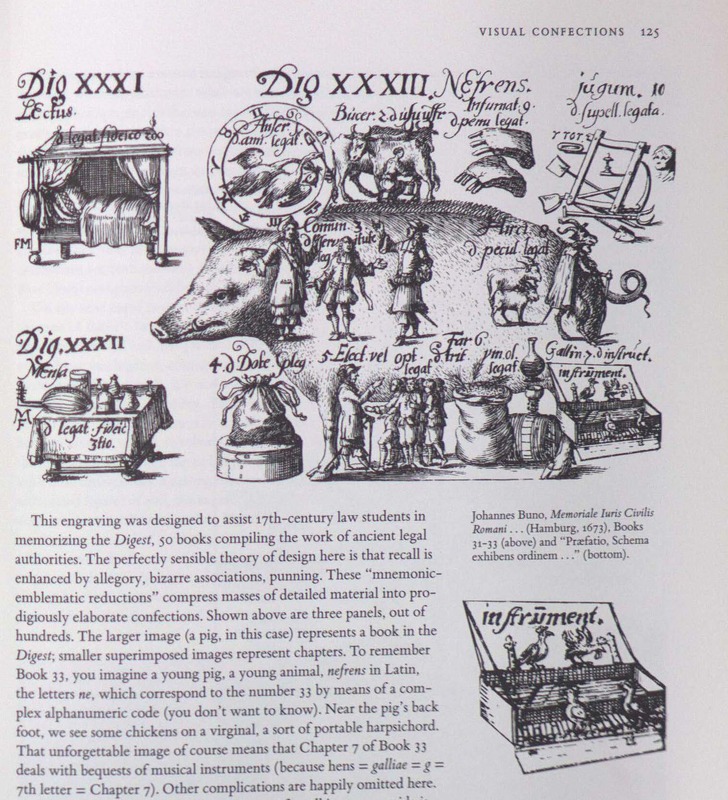 Tufte self-published all his books because he wanted control over their design. He states in the introduction to Visual Explanations, “These books are meant to be self-exemplifying: the objects themselves embody the ideas written about. Enchanted by the elegant and precise beauty of the best displays of information, and also inspired by the idea of self-exemplification, I have come to write, design, and publish the three books myself.” I didn’t know when I started reading it that this is the third in a series of books about data visualization that Tufte has written. 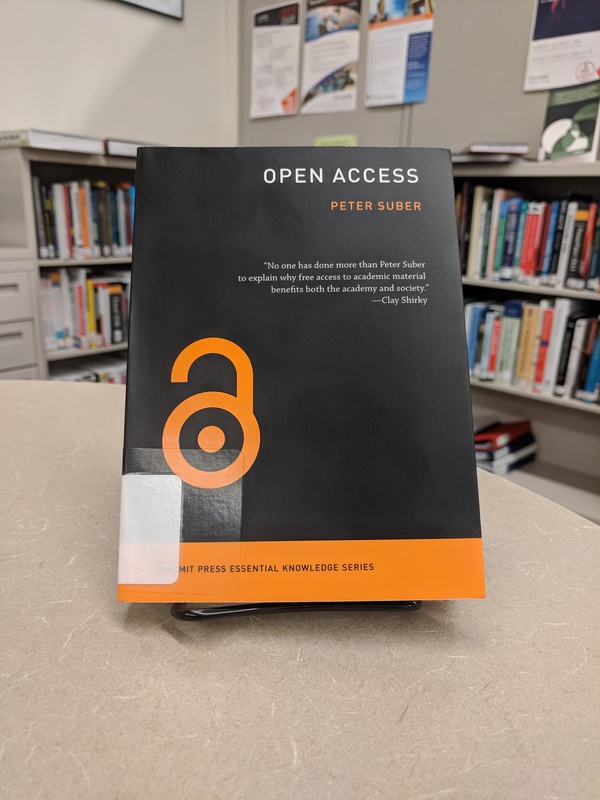 We have all (now four) of his books here at the Scholarly Commons and I am definitely looking forward to reading the rest of them. 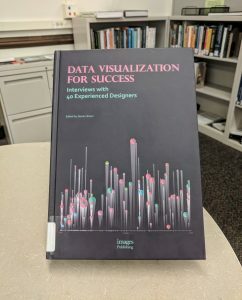 [i] Tufte, Edward. (2014, December). Edward R. Tufte Resume. Retrieved from http://www.edwardtufte.com/files/ETresume.pdf. [ii] O’Keefe, Ed. “Obama Taps Infographics Guru for Stimulus Board.” Washington Post. March 9, 2010. Accessed November 18, 2016. http://voices.washingtonpost.com/federal-eye/2010/03/obama_taps_designer_for_stimul.html. Designer, psychologist, and respected industry expert Don Norman wants to change your life and the way you see the world and his classic book The Design of Everyday Things might just do that. 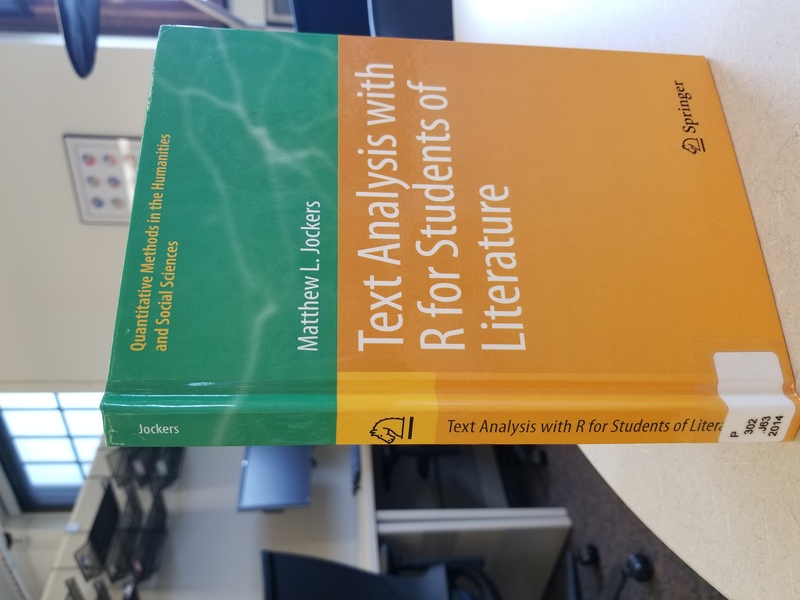 This book is available for reading in the Scholarly Commons and online through the University Library Catalog. 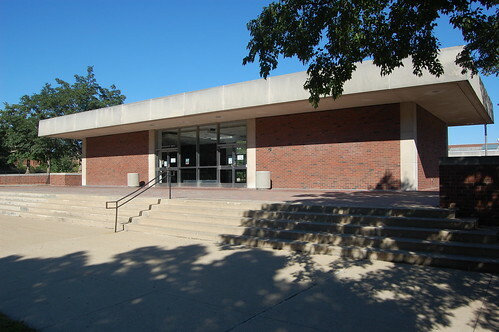 This book is the reason why doors that don’t work the way we expect them to are now called “Norman doors.” This blog post was made in loving memory of campus’s favorite “Norman doors,” the former UGL Doors, 1969-2016. What factors contribute to creating positive user experience and how can a designer improve products to make them work better for people? To what extent are problems attributed to human error really examples of bad design? How do we better design the tools that shape our lives so that they can be used by a wider variety of people despite differences in ability and culture? How do we counteract a culture that rewards dangerous behavior and punishes people who make mistakes when trying to develop safer technologies? Why don’t more industries have a semi-anonymous self-reporting system for errors like the airline industry and NASA to find problems that pilots are having and improve designs and systems? How do we best combine best practices for human-centered design, a circular process of observation, idea generation, prototyping, and testing, with the realities of the difficulties of product development, including Don Norman’s Law of Product Development: “The day a product development process starts, it is behind schedule and above budget” (Norman, 2013) as well as managing interdisciplinary teams, which prefer a more linear process? Feeling inspired yet? Want to innovate the way things are done in your field or at least think about new ways of looking at problems? Here at Scholarly Commons we have books, and workshops, as well as consultations with the experts you need to find the tools you need to clarify and answer your research questions!